Basically break-even so far. 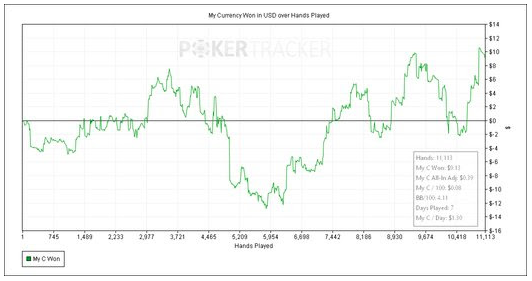 What good is a break-even cash game profile? Lots! 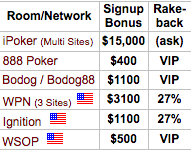 Rakeback, bonus-clearing, and earning credits for freeroll tournaments, just for starters. The results are probably too small for you to see on this reduced-size image, but it's up around $300 so far. That isn't too shabby for $1 buy-ins! 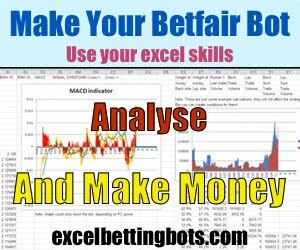 Of course, we also have many success stories of using the bot in higher stakes tournaments, including some final-table scores reported with prizes won that were in the thousands. Please note: When you upgrade from an earlier version of the bot to 7.3.1 or higher you will need to email us to request a replacement license. This is because we have changed the licensing scheme. 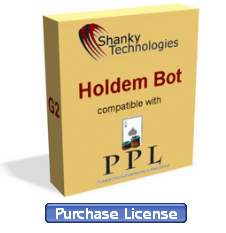 Don't worry; it's a one-time thing so the replacement license will work with all subsequent bot upgrades. 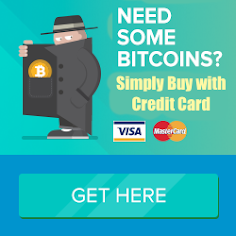 Just reply to this email with the Computer ID number the bot gives you and we'll send the new license back, plus we will add 1 month extra to your license term for your trouble. That's it for now. If you need to buy a license, there's a link for that on the bot itself. Have fun at Ladbrokes and we'll see you (or your bot) at a final table soon.